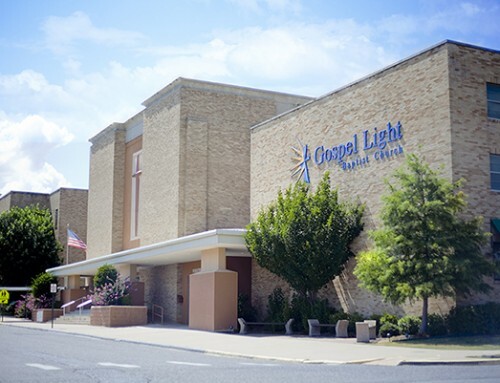 Home/Announcements/What’s Happening at Gospel Light . .
at Hot Springs Memorial Airport (525 Airport Road). Hot Springs Teen Revival location. * Pumpkin Patch – October 8th – 31st. Daily 1:00 p.m.- 9:00 p.m. Corner of 4th and Hobson. * Haunted House and Hayride – October 21st – 22nd and 28th-29th, 7:00 p.m. to 10:30 p.m.
$3 per person or both for $5. carnival games with free prizes, concessions and lots of candy.